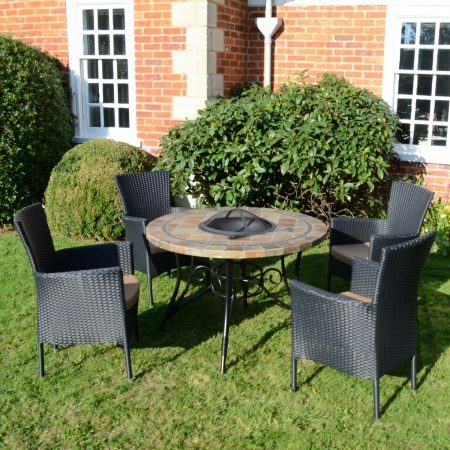 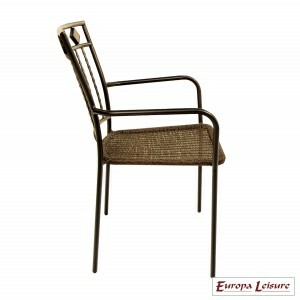 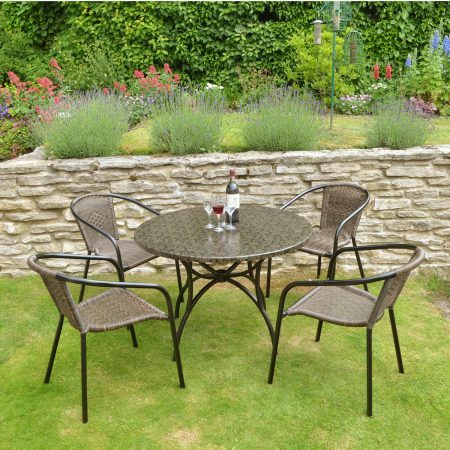 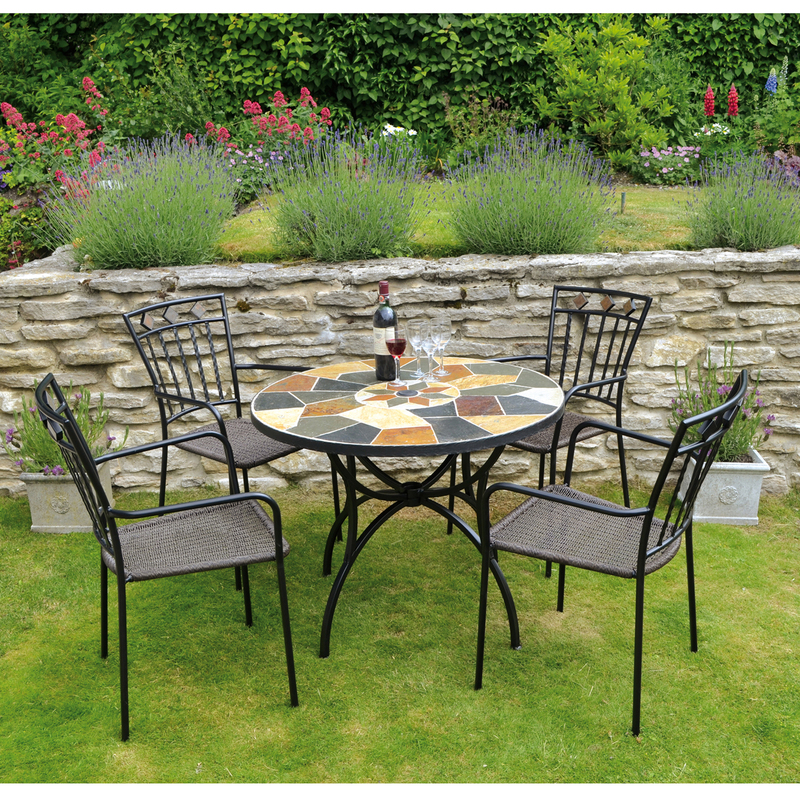 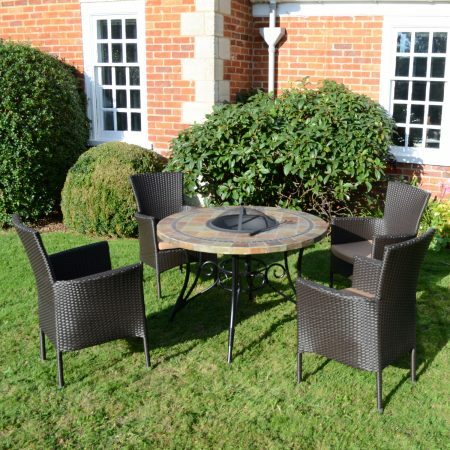 Our Pomino patio table with Malaga chairs garden table and chair set. 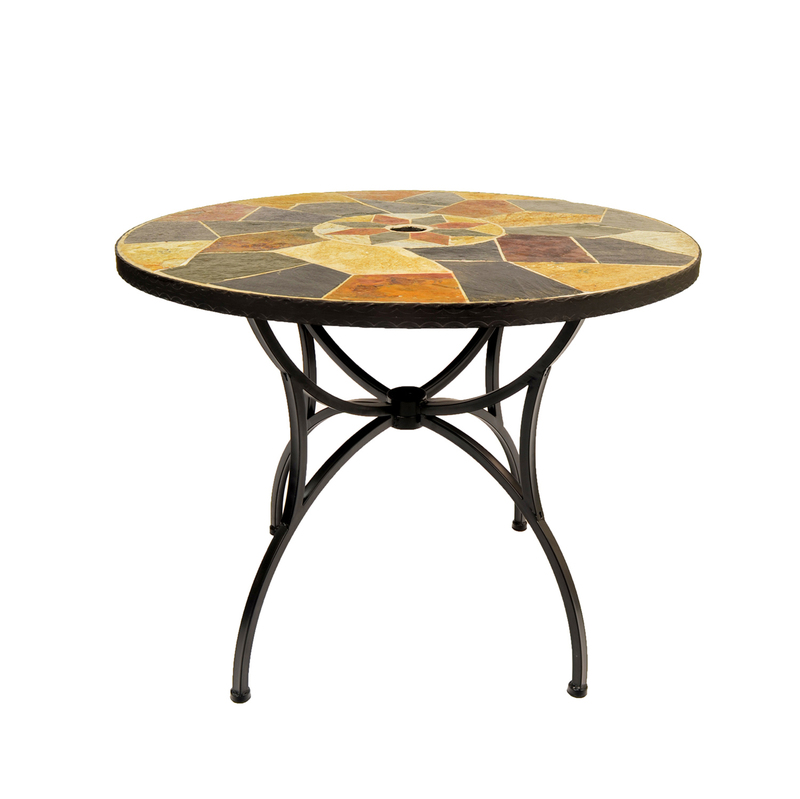 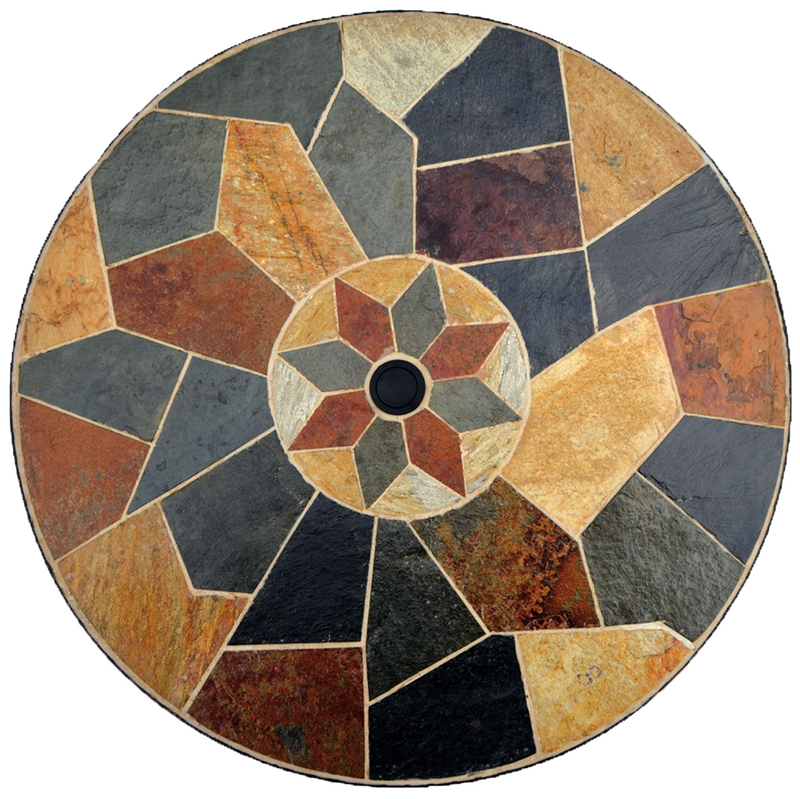 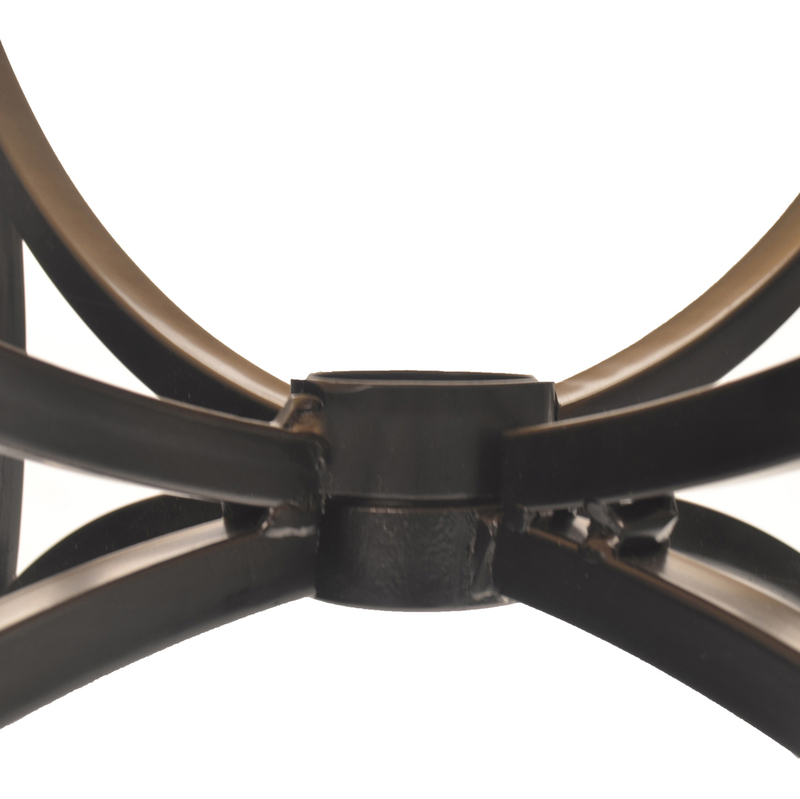 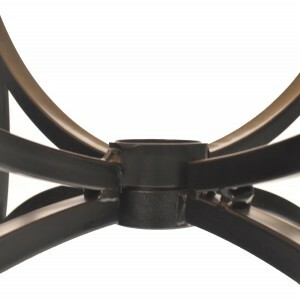 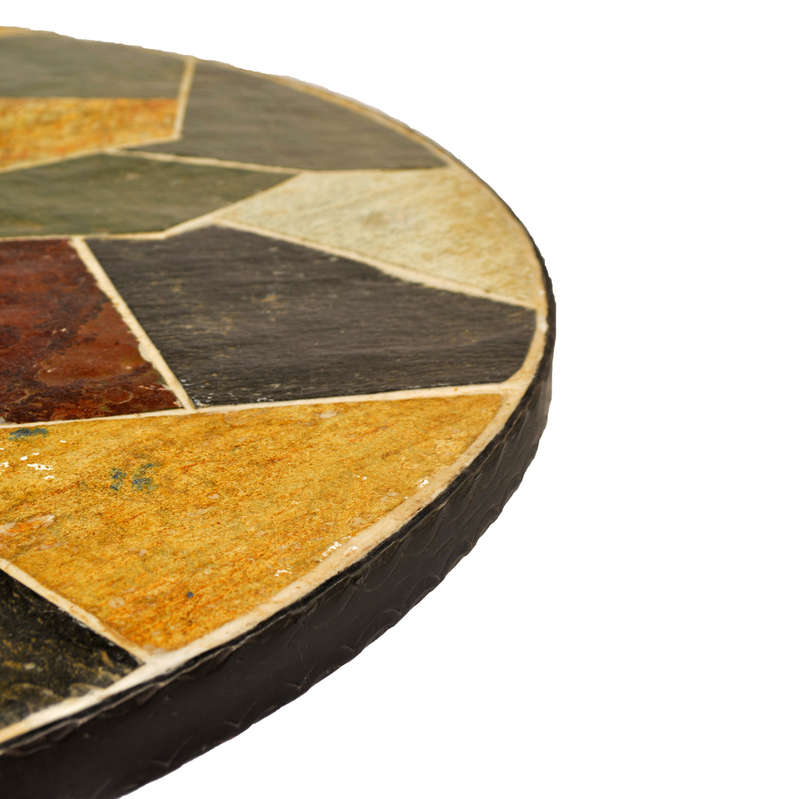 The Pomino patio table has a natural stone top in a “crazy paving” style with an attractive star pattern at the centre. 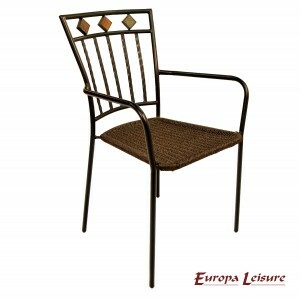 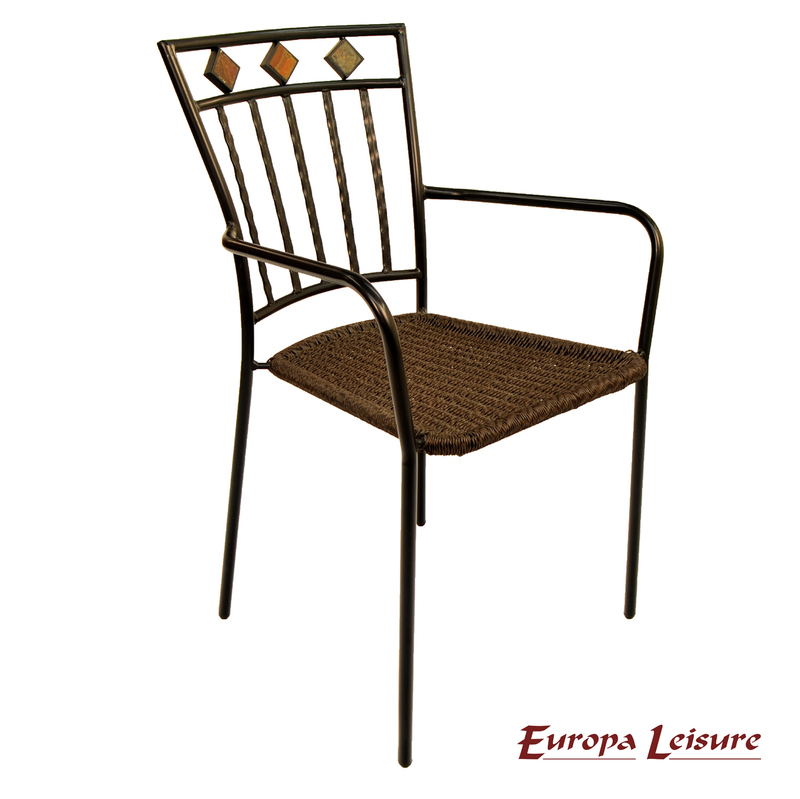 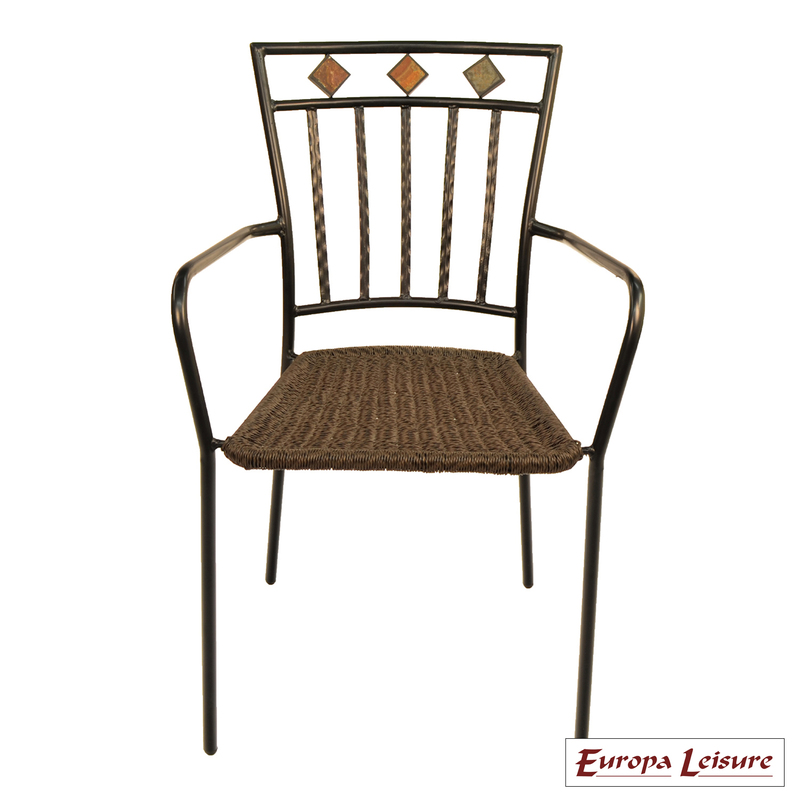 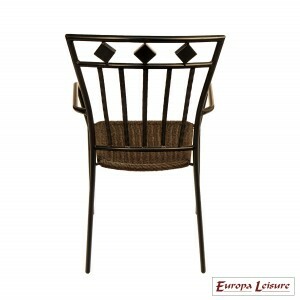 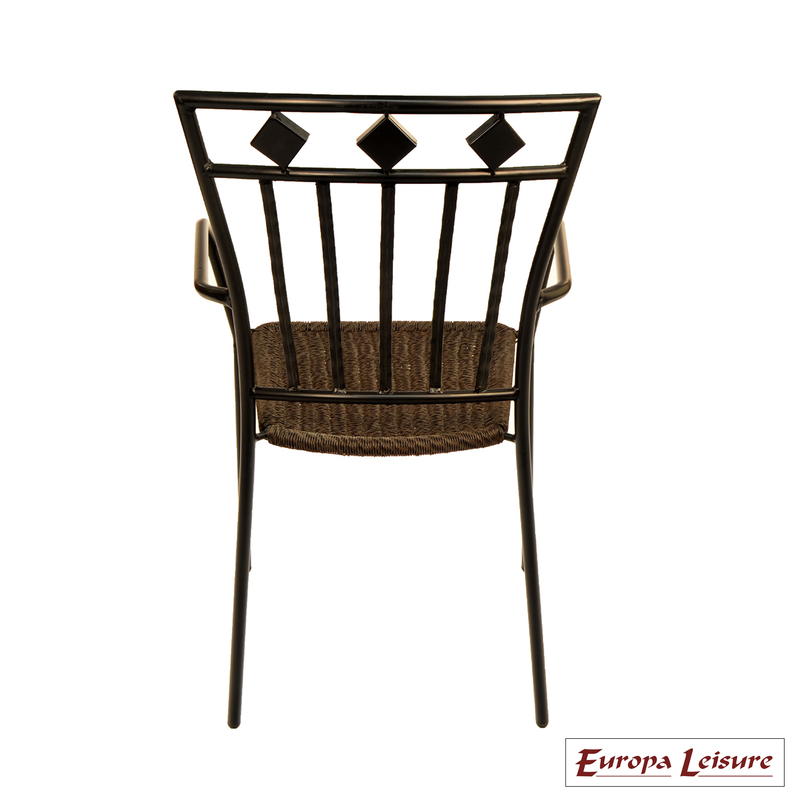 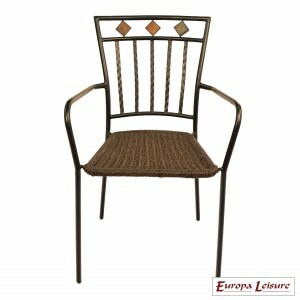 The Malaga chair has attractive stone detailing in the back rest as well as a resin weave wicker seat that is easy to keep clean, the chairs will also stack. 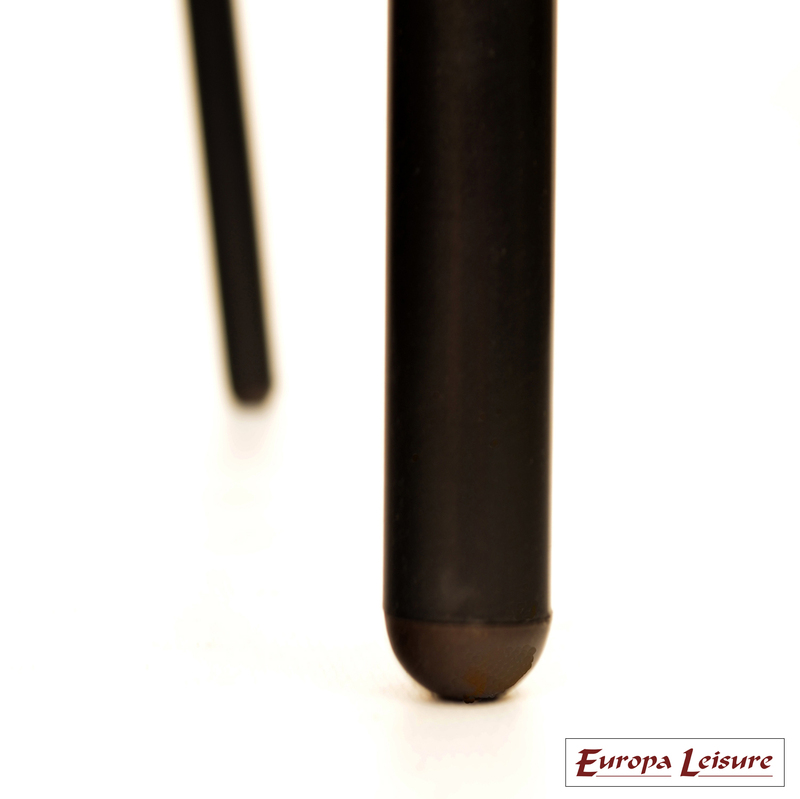 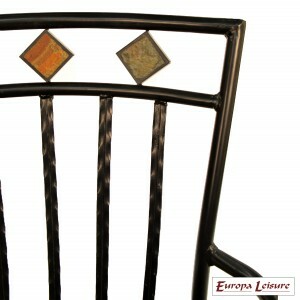 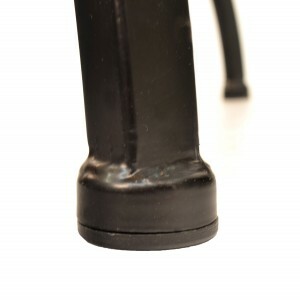 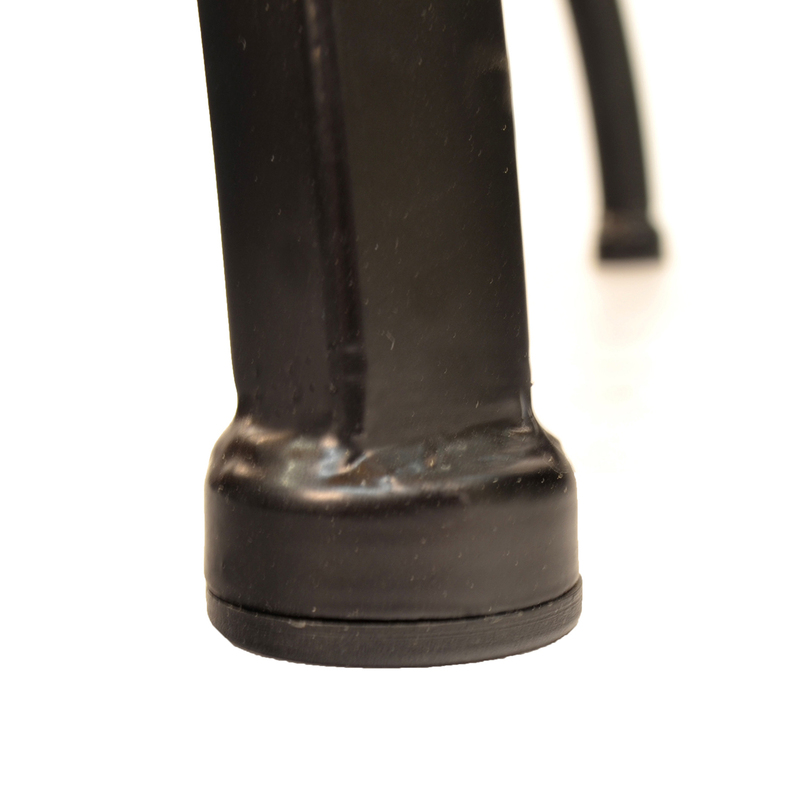 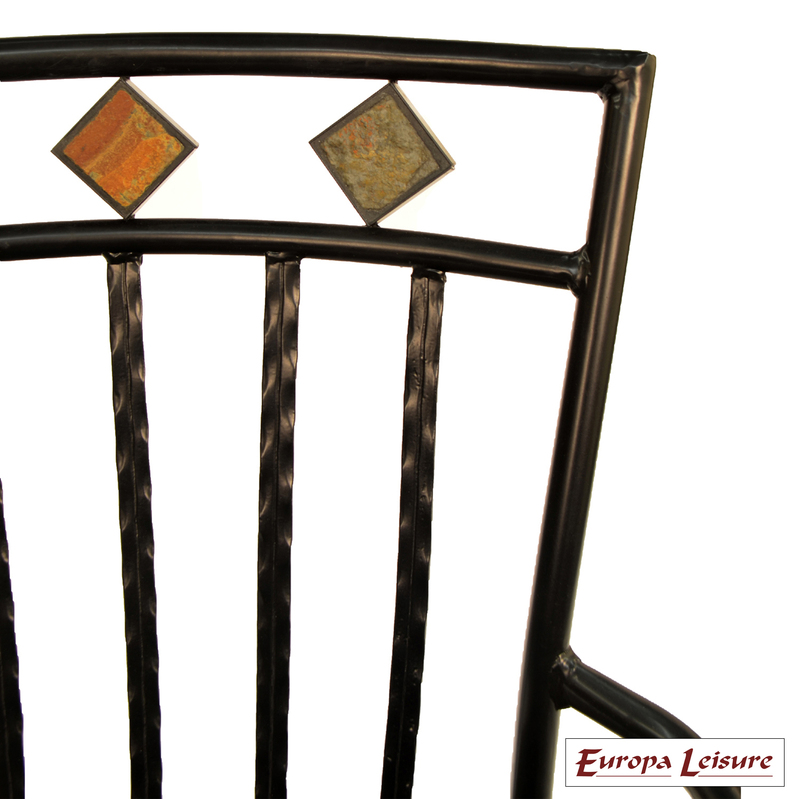 The table is constructed of steel legs and with a natural stone top no 2 tables are alike. This garden table and chair set seems to be particularly popular for traditional “country” and “farmhouse” style gardens.